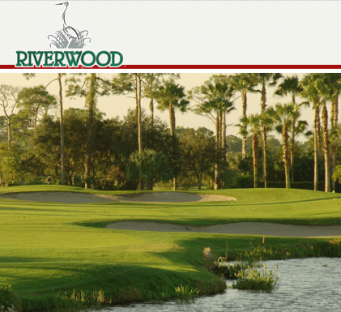 Riverwood Golf Club is a Semi-Private, 18 hole golf course located in Port Charlotte, Florida. 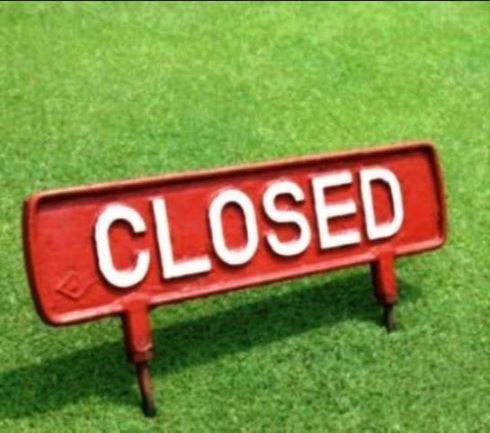 Riverwood Golf Club first opened for play in 1992. 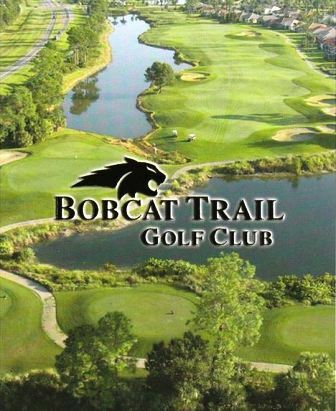 The course was designed by Gene Bates. The front nine winds through heavily wooded terrain, rich in stands of natural pine. 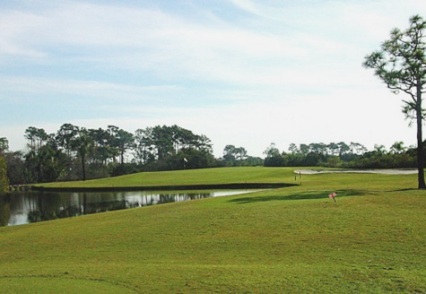 The back nine is set among salt marsh and wetlands. 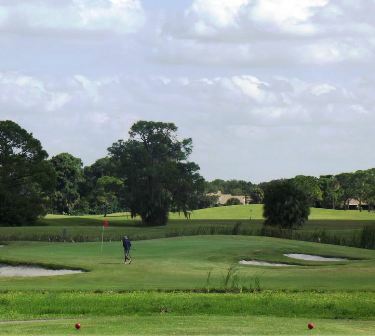 Surrounded by lush landscaping and native vegetation, each hole is a challenge, taking advantage of its natural setting. One of the finest courses I've played. No parallel holes. Fantastic condition. A must play, it you can get a time in season. 5 star beautiful course! This is a a must play.